330 x 250 mm (13 x 10 inches) - xviii, 151pp. 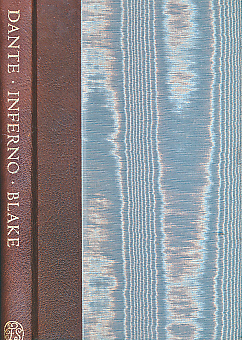 Blue moire cloth covered boards with brown leather spine. VG : in very good condition with illustrated slipcase.